Watch in awe as mesmerizing robots precisely make the perfect COCKTAIL. 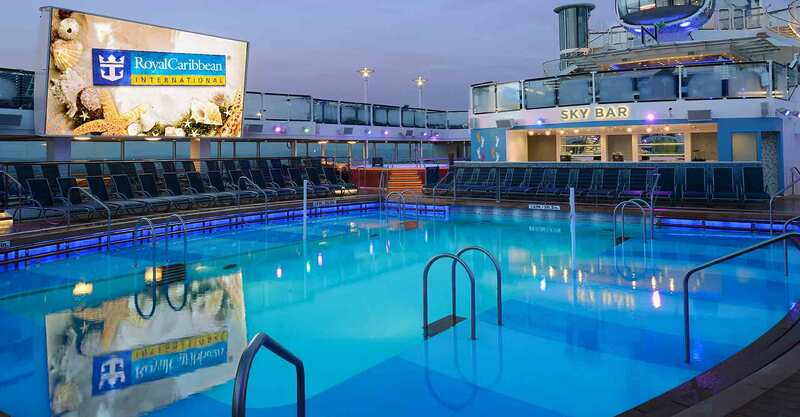 Get goosebumps witnessing the spectacles and splashes of the Aqua Theater. 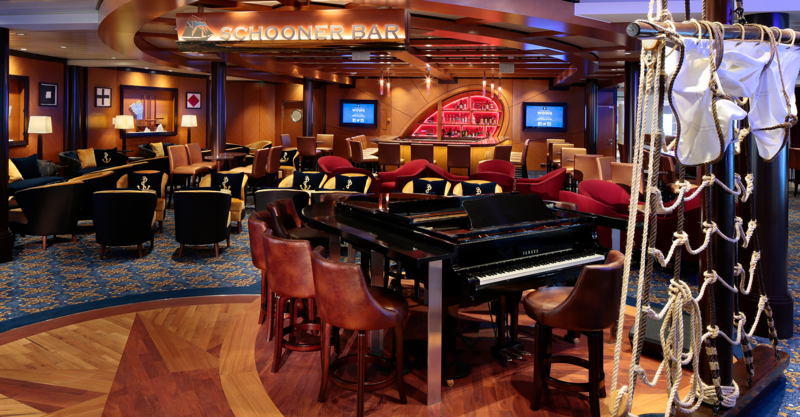 Order your favorite cognac and sing along to classic tunes played live on the piano. 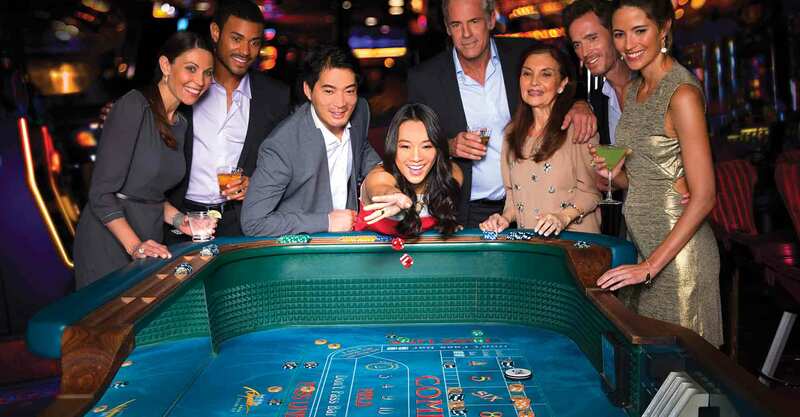 Step up to the craps table, say a prayer to Lady Luck and let the dice fly. Unlock crafty, hidden clues to solve a series of puzzles in Escape The Rubicon. Feel the rush of sky-diving right on deck in a groundbreaking simulator. 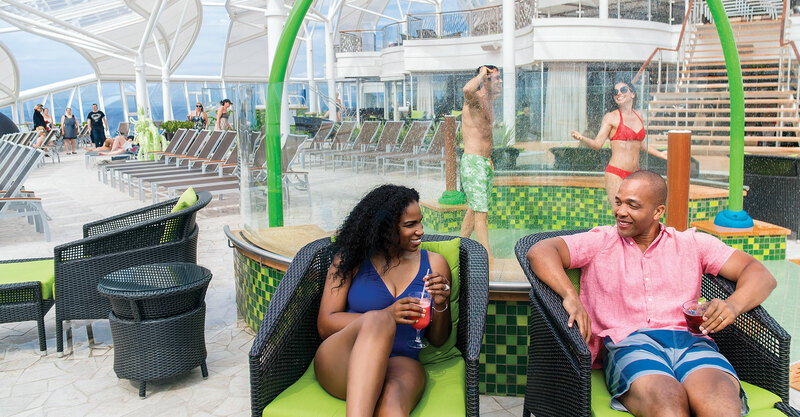 Relax in a refreshing pool, tropical drink in hand, while watching a first-run movie. Find sun, serenity and an adults-only vibe at a relaxing indoor-outdoor retreat. 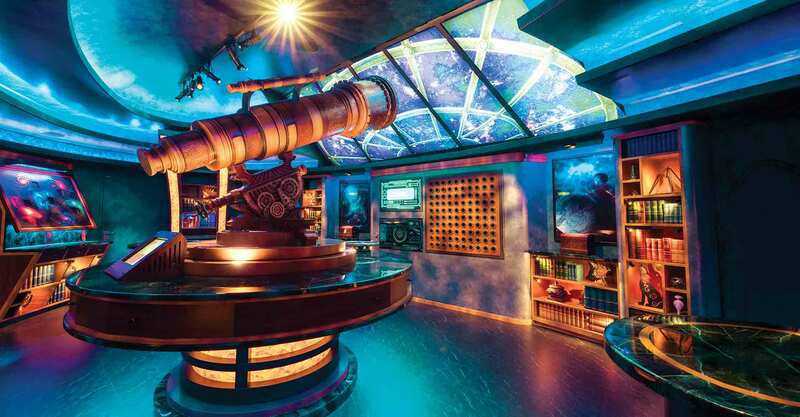 Hang ten on 30,000 gallons of rushing water on the 40-foot-long surf simulator. 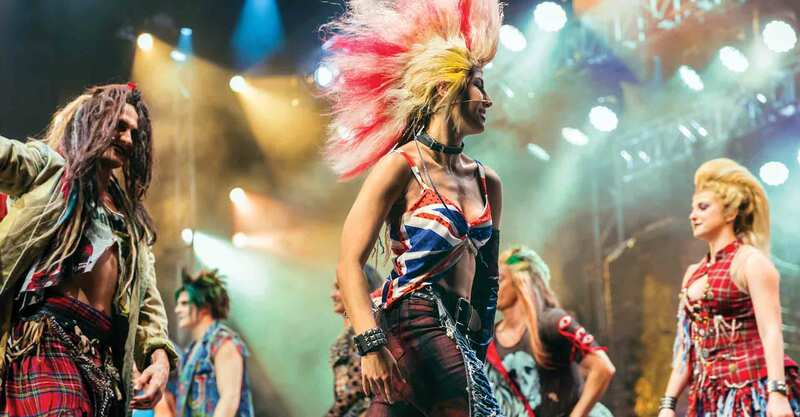 Sing along to your favorite Queen songs during a live performance of WE WILL WE ROCK YOU. 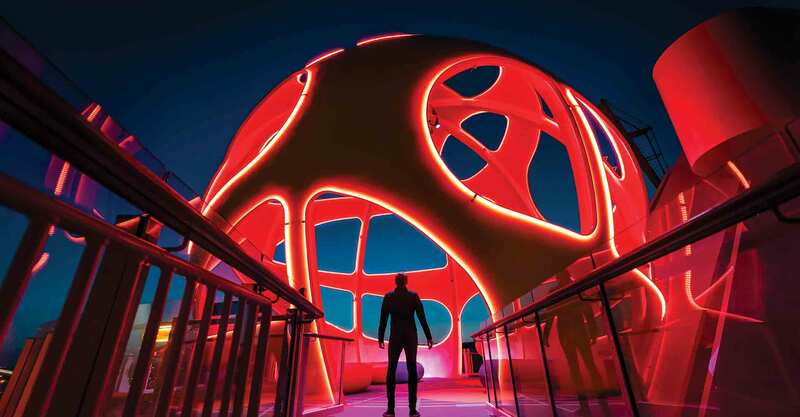 Soar to new heights on this imaginative, virtual reality bungee trampoline adventure. 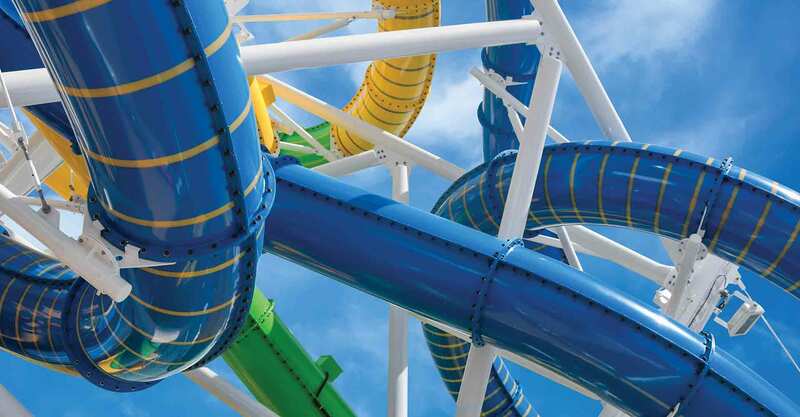 Drop down through a dark opening and zip 10 stories down the tallest slide at sea. 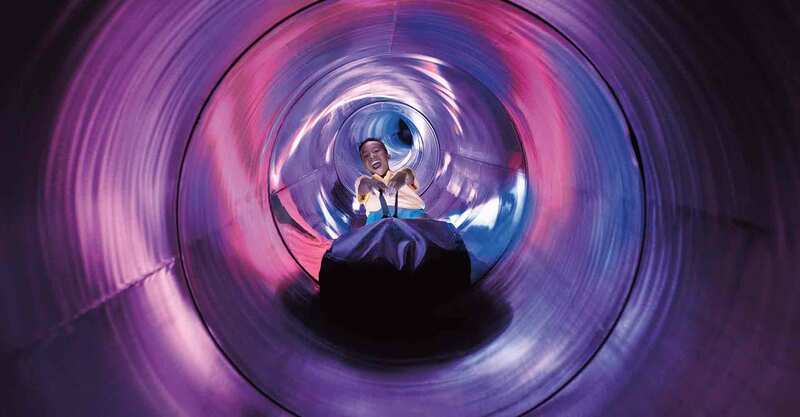 Race your kids down a duo of twisting slides with translucent panels and remarkable views. 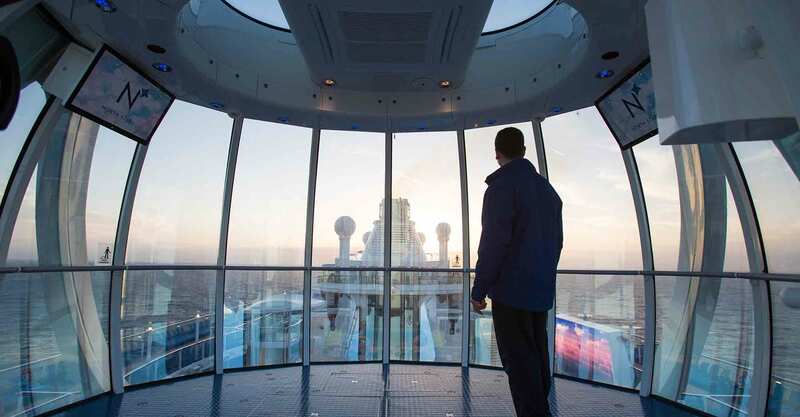 Take in the views from over 300 feet above sea level in a gently-rising jewel-shaped capsule. 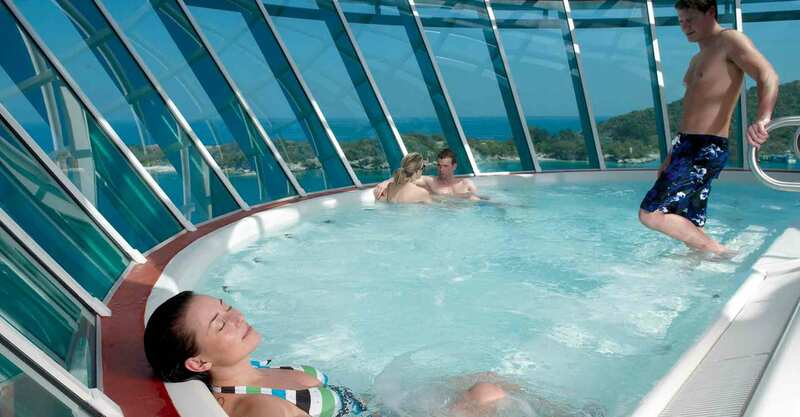 Gain a new and relaxed view in a cantilevered whirlpool extending beyond the ship. Start the day with a luxuriating lime and ginger body scrub at the spa.